Learn more about CEU courses offered. Susan Welsh, PT, PhD , of Wellness Therapy Institute, offers CEU courses for PTs, PTAs, OTs and OTAs that focus on wellness topics with applications to both clinical and wellness settings. 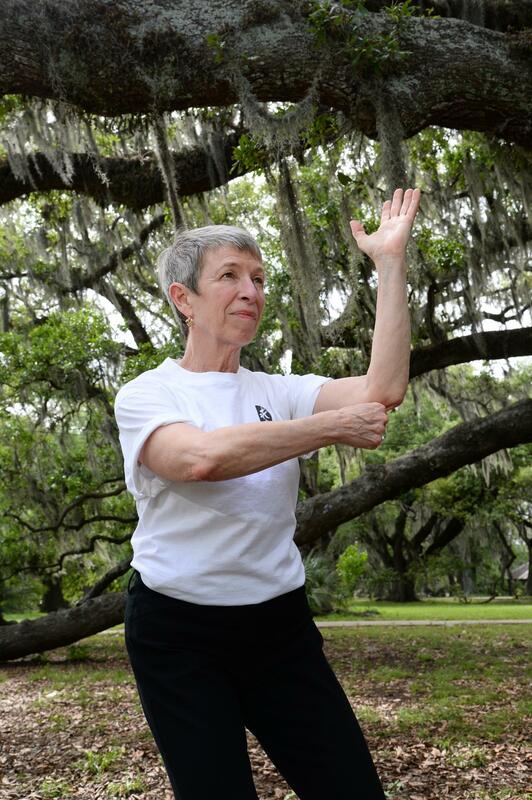 Susan also offers weekly Tai Chi classes in New Orleans that are open to the public.